Hi friends! 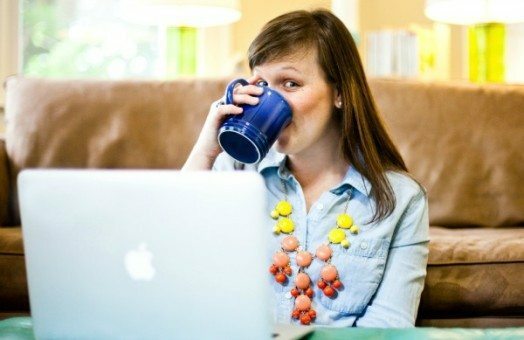 I’m popping in from the crazy (seriously – sick kids, sick babysitters, sick back-up babysitters) to share three studies you can start TODAY for Lent (which, not-coincidentally, also starts today). First though, I’d love if you’d check out this post I wrote a few years ago and reposted last year – What Lent Is Really About. 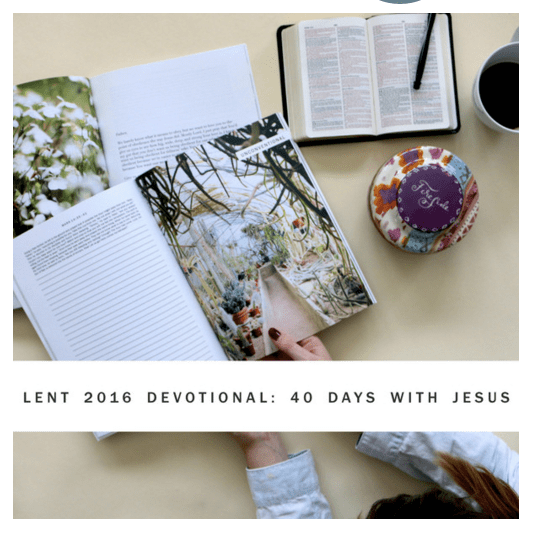 It gives a (very simplified) explanation of Lent and a good bit of my heart surrounding the season. With that in mind, this year I’m not “giving anything up.” Instead, I am going to humbly commit to spending time in scripture and prayer every day for 40 days. I don’t expect to be perfect; but, I do hope it will help my heart focus on Jesus and my need for Him in the weeks leading up to Easter. You can access it for free online (link above), but make sure you carve out the time to read each day’s devotion AND the scripture that goes along with it. If you’d rather, you can also purchase the plan in the SRT app for $2.99. I actually prefer it that way because my phone is more accessible to me, and each day’s Bible reading is right there in the app too. 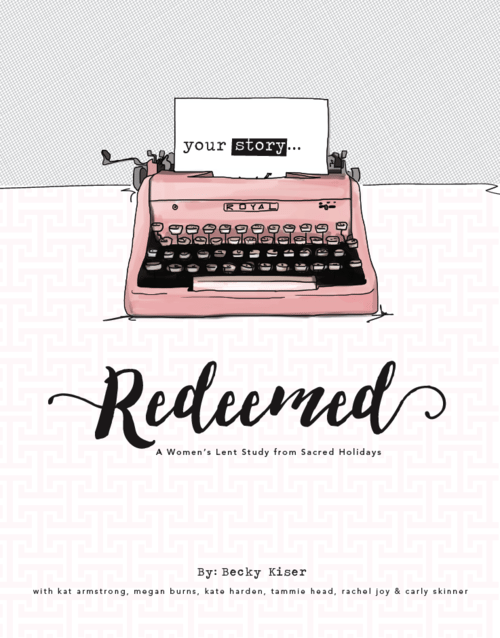 They actually sell bound devotionals in their shop, but you can download the entire thing as a PDF for just $12.00 and start ASAP. 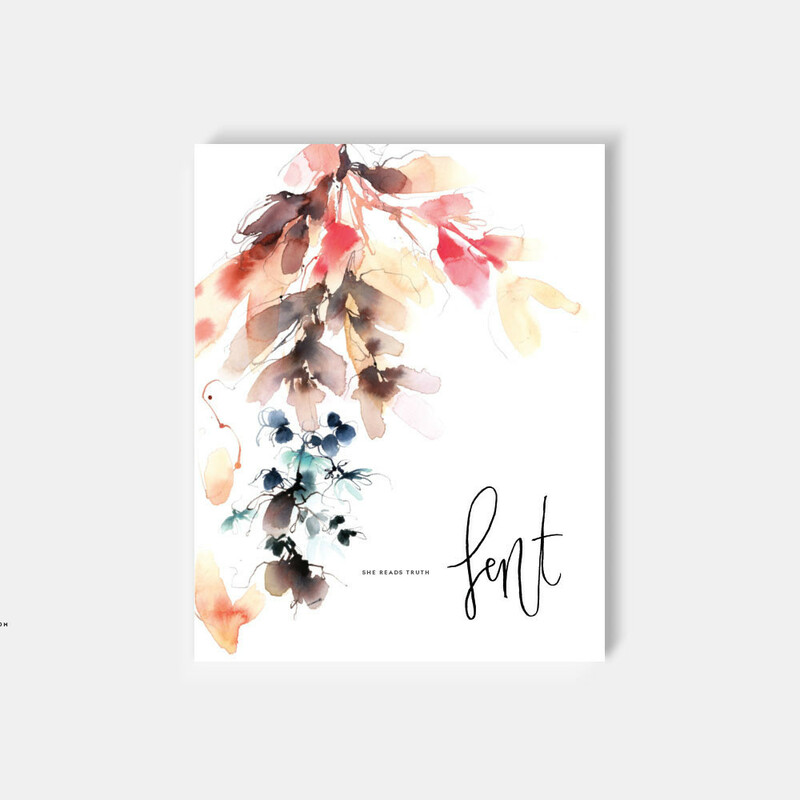 This is also a digital download and costs $20, but 20% of profits go to the Orphan Care Network, so that’s cool. 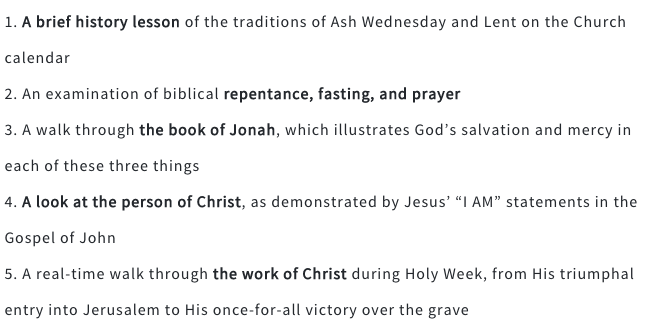 Do you have any special traditions for Lent? Did you give something up? Doing a study I haven’t mentioned (or one I have)? I’d love to hear how you and your family honor this season in the comments. I created my own journal. 🙂 Let me know what you think.